I can’t speak for anyone else, but being in pain is not on my ‘to-do list’. Unfortunately, as I push closer to that golden age of 40, aches and pains seem to be on my day to day planner more often than not. Shoulder surgery, knee surgery, back pain- Oh the back pain! What a bane to my existence, but not without remedy: rest, ice, elevation, maybe a cocktail (or two!). While any of these things can heal the weary body from all sorts of bumps and bruises, dealing with headaches and more specifically migraines is a much trickier task. They seemingly come and go as they please, without as little as a warning, and stay as long as they like, all the while leaving us crippled and miserable. It’s truly a terrible cycle. 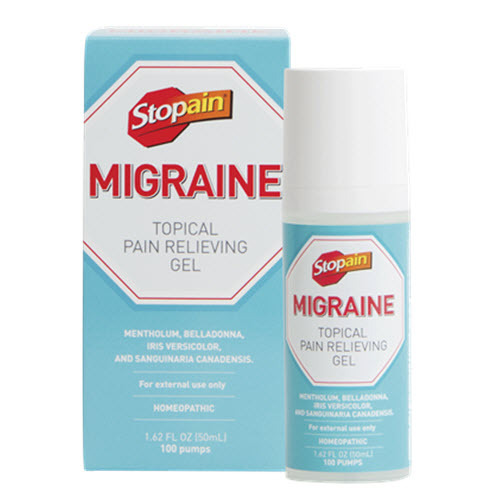 Recently I tried a product called, Stopain Migraine, a fast-acting TOPICAL pain relieving gel used to safely and effectively relieve migraine pain. I was eager to try it out but of course I had the good fortune to not have any headaches for a couple weeks. However good MY luck is, I can always count on my girlfriend to help me out in a pinch- and after about a week or so of vacation at my parents’ house the sinus headaches and migraines started rolling in. As much as this may sound like an indictment on me as a boyfriend, I was kind of excited to be able to let her try my new headache remedy, the Stopain Migraine topical relieving gel. It came in a nifty little non-aerosol bottle. She was eager to get rid of her migraine and thus a very willing guinea pig. We used the product as directed, topically as a measured dose to the neck behind the ear (each side). The product’s airless pump technology issuing measured doses ensures precision dosing each and every time, plus you can pump the product out at any angle. Upon application, we were immediately greeted with the unmistakable aroma of menthol. A medicinal menthol though, one that we could easily see opening up the sinuses from the scent alone to relieve pressure. While she could have very easily taken some aspirin, or really any other medication with the gel (as it has no known drug interactions, and contains no aspirin or caffeine either), within 20 to 30 minutes her symptoms had significantly subsided. This was good news for both of us! She repeated this procedure a couple more times throughout the next few days when she was afflicted again and was surprised to get great results. She was so happy with the results and one of my bottles of the gel mysteriously vanished into her possession sometime last week. 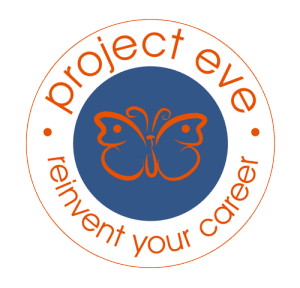 Knowing your triggers is supremely important in managing migraines. For some it can be noise, others weather, stress in itself could be a huge trigger too. Interestingly enough, I rediscovered one of my biggest triggers earlier this week on my way back from the Bronx Zoo, TRAFFIC! Oh man do I hate traffic, and when it takes you 45 minutes to travel 50 feet from your parking spot into bumper to bumper traffic it wasn’t surprising to come down with some kind of vicious migraine! Oh, it was bad, the pounding in my head was compounded by the never ending traffic. Luckily that resourceful girlfriend of mine had the foresight to bring her bottle of Stopain Migraine with her. I keep her around specifically for times like this and she consistently comes through. ;) Within 10 minutes of applying the gel to the small of my neck (and behind both ears) I could feel quite a difference and began to relax again even though I was sitting in bumper to bumper traffic- which was a godsend. The more we used this product, the more we liked it. The fact that if you know your triggers you can apply the gel early on before the migraines get really bad is a comfort, and knowing you can stack this topical pain relieving gel along with aspirin, ibuprofen, or whatever other headache medicine you prefer for extra strength relief is pretty terrific as well. We also really appreciated that unlike other migraine medications, it can be used up to 4x daily and that Stopain Migraine could be applied at any stage of the migraine and begins to work as soon as it is applied so if you aren’t lucky enough to have it in your car or wherever your migraine strikes you can still use it later as your migraine progresses. I also liked the fact that when I get headaches driving in traffic- I don’t get that medicine head feeling or have to wait as long for relief when I leave a bottle of Stopain Migraine right in my car! Nothing is worse than scrambling for a pill and then feeling it just sitting in your throat offering you zero relief for the first 10 minutes or so afterwards. Overall, my girlfriend and I both really loved this product. It was easy to use, fast-acting, and had no side effects. 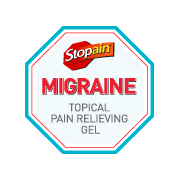 I would highly recommend Stopain Migraine Topical Pain Relieving Gel to any friends and family who struggle with constant headaches or migraines. If you are looking for Stopain Migraine you can find it online at STOPAINMIGRAINE.COM, at www.Walmart.com and in stores at Walmart. At Walmart you can take advantage of a special $3 on-box instant coupon at Walmart stores. 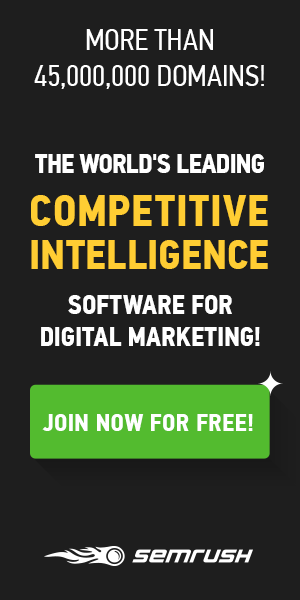 On their website you can also find coupons for cash off on this product at your local Walmart, on the website, as well as information on Stopain’s family of products which include roll-on and spray for arthritis, back, and joint pain products. Also, take some of the headache out of shopping and enter to win a Walmart gift card. 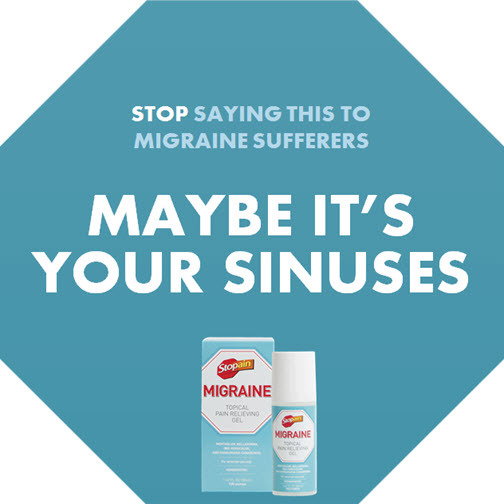 Ten winners will each receive a $50 gift card Walmart, where you can now find Stopain Migraine in the headache relief aisle. Weekly winners announced on the Stopain Migraine Facebook page each Friday through 7/17. Enter HERE.